Export Kit Suite will allow you to render any Export output, have reflections of any Layer view, save PSD images, smart guide your document, and more. 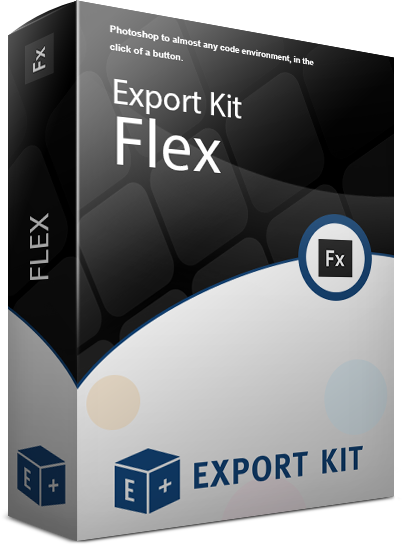 All 23 Licenses give your business the full power of Export Kit to go from Photoshop to almost anything! You can create multiple projects for web, desktop, mobile and tablet; modify existing projects with ease; and customize your assets on-the-fly. 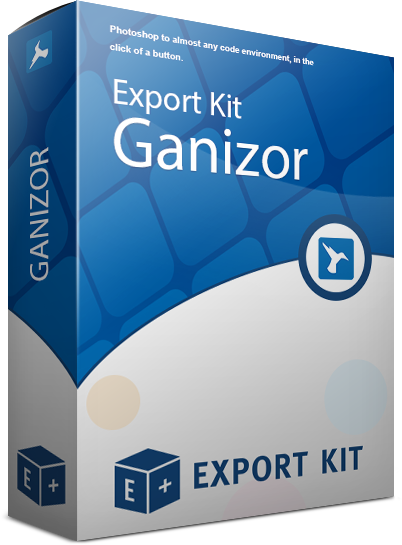 Export Kit Suite allows your business to take on additional clients and provide extra support for existing ones as well. 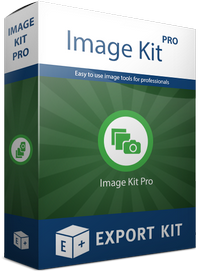 With Image Kit you can convert your Photoshop PSD to image assets when ever your need. Get quick snap-shots of your PSD and easy watermarking for fast protection. Create common or custom icon sets for use with any project targeting browsers, mobiles and desktop. 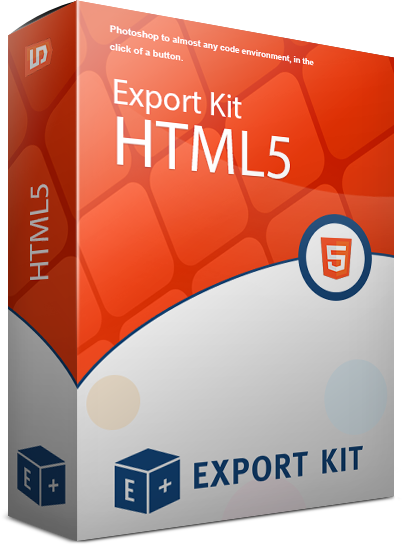 You can enable Relative Positions in your HTML5 output to generate Enterprise-ready code. Create fully functional Responsive HTML5 and CSS3 layouts from your Photoshop PSD file, with optional Responsive Image Assets. 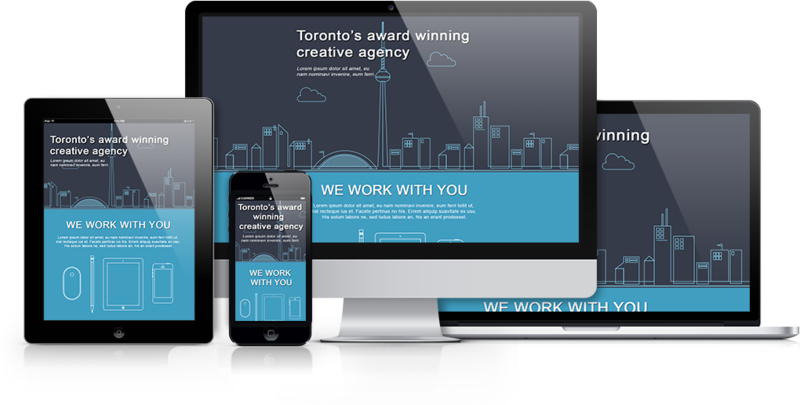 Build full websites from a single Photoshop PSD file, including all required image and code files. 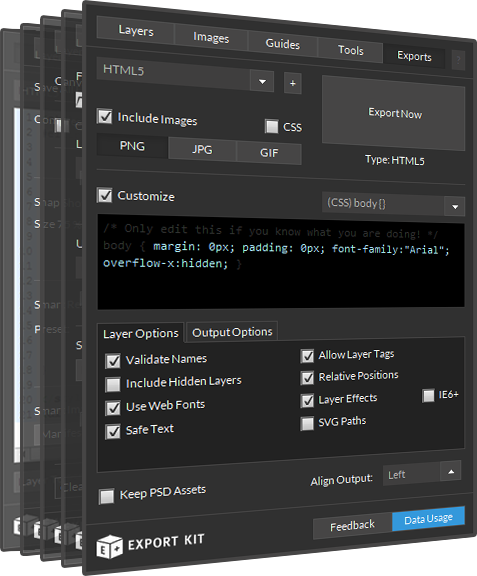 Create unlimited file outputs from a single PSD file, including all the required asset files. 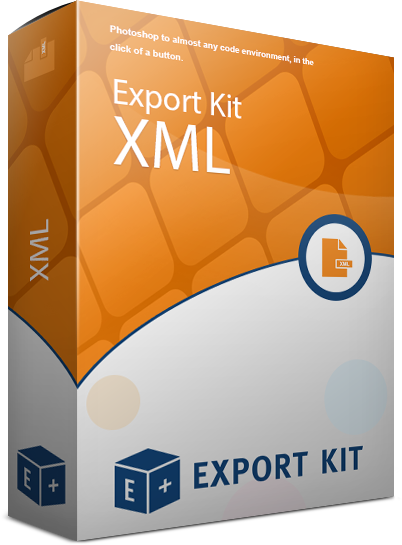 Dont worry about document size, Export Kit can calculate the height of the output based on the content. Change your default output alignment and overflow settings on the fly, inside Photoshop. Photoshop Layer Effects are converted to Environment effects where available. You can create web anchor links to both internal (a page on your server) and external (another website). You can create custom media such as video, audio and swf elements in your output: wav, ogg, mp4, swf, webm and wmv. Full support for web and email forms along with support for custom input elements to create data-driven content. Translate your Photoshop PSD to a fully functional webpage is minutes. Export Kit will optimize your output to work in any and every browser equally, with no special configuration required. All devices, all the time. You output works on all major platforms: web, mobile and desktop. 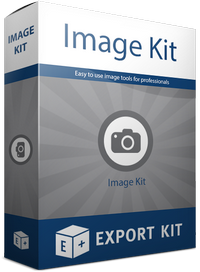 Get all your required image assets with each export. No need to trim and slice images manually. Full support for Environment Fonts where available, and will translate all Font Styles directly in your output. All text alignment and character styles are translated directly into your output, note that each browser renders text differently. Keep your shapes and Export Kit will render Photoshop shape layers as shapes rather than images. 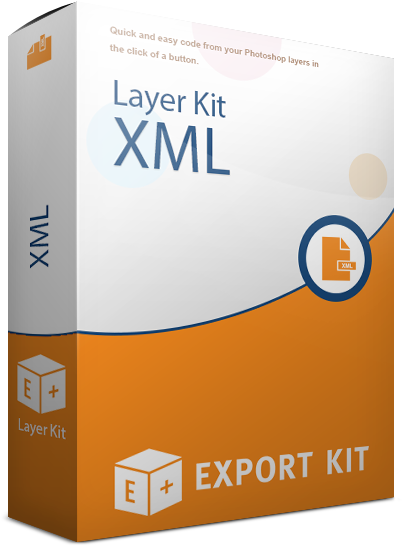 Get the cleanest possible XML code from each Photoshop layer, with no assumptions of your personal coding style. Get the cleanest possible Flex MXML code from each Photoshop layer, with no assumptions of your personal coding style. 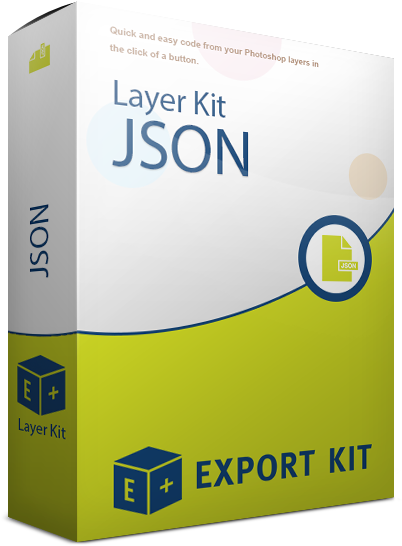 Get the cleanest possible JSON code from each Photoshop layer, with no assumptions of your personal coding style. 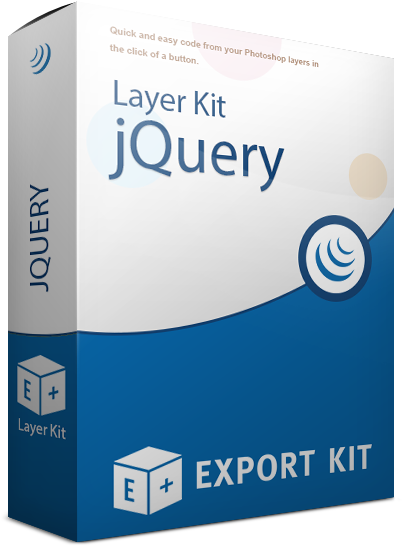 Get the cleanest possible jQuery code from each Photoshop layer, with no assumptions of your personal coding style. Get the cleanest possible AS3 code from each Photoshop layer, with no assumptions of your personal coding style. Get the cleanest possible FTML code from each Photoshop layer, with no assumptions of your personal coding style. 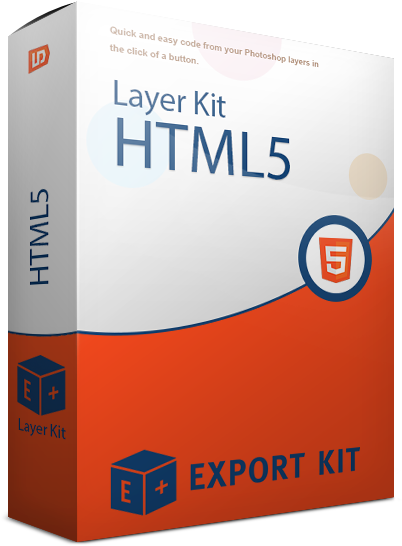 Get the cleanest possible HTML5 code from each Photoshop layer, with no assumptions of your personal coding style. Get the cleanest possible CSS3 code from each Photoshop layer, with no assumptions of your personal coding style. Layers Panel Pro lets you use Photoshop as an asset generator to give you customized content from your PSD – learn more. Export your Photoshop PSD Layers, Folders and Document as PNG, JPG or GIF images as required by your project – learn more. Image Panel Pro will allow you to take quick snapshots, add a watermarks or create common or custom icon – learn more. Guides Panel will give you fast, easy and accurate guides for your Layers, Folders and Documents – learn more. Exports Panel will convert your full PSD with support for styles, effects, shapes and text – learn more. With Exports Panel Pro you can easily customize the output, add multi-page support and more – learn how. 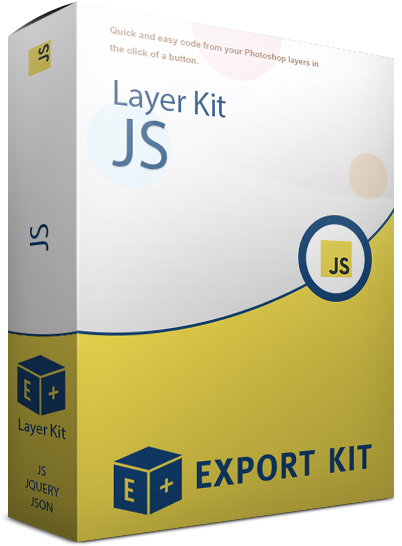 With Layer Kit you can easily convert your Photoshop Layers to application-ready code, then cut-and-paste the modified design changes for your developer team-mate. Layer Kit Pro lets you use Photoshop as an asset generator to give you customized content from your Photoshop Layers. This comes with all the add-ons for accurate code reflections of your Photoshop Layers, along with image exports and auto templates. Export your Photoshop PSD Layers, Folders and Document as PNG, JPG or GIF images as required by your project. Image Kit is a great tool for slicing Photoshop PSD layers and using the assets for web, desktop or mobile projects. Image Kit Pro will allow you to take quick snapshots of your document or add a watermarks for personal or business protection, or create common or custom icon sets. Guide Kit will give you fast, easy and accurate guides for your Layers, Folders and Documents. You can even customize each element guide position visually. This is great for projects that require pixel-perfect designs. With Export Kit you can translate your Photoshop document to a website, mobile or desktop app; then tweak the output. 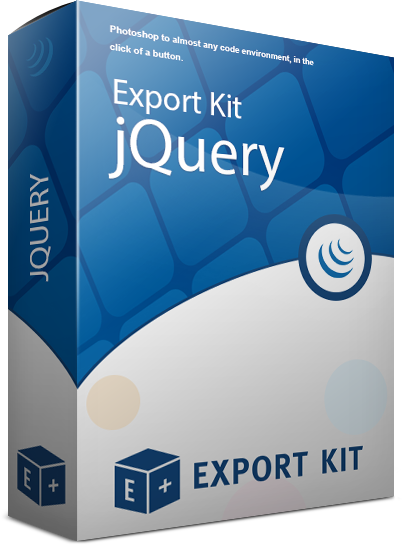 Export Kit will convert your full PSD with support for styles, effects, shapes and text. 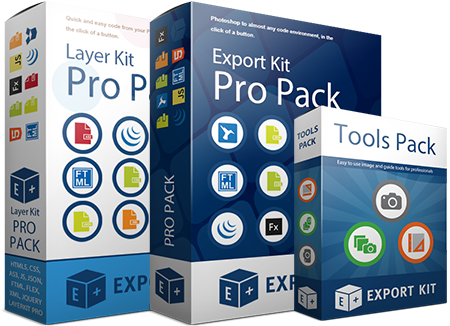 With Export Kit Pro you can easily customize the Layer output, Document output, add multi-page support and control custom environment objects.